American Advocacy Group exists to provide top quality, affordable advocacy services for the elderly and individuals, of any age, diagnosed with developmental and physical disabilities. If you've applied for In-Home Supportive Services (IHSS) and have been denied Protective Supervision, please contact us. We may be able to help. AAG is your ally in planning a successful due process hearing strategy. We can prepare your case and represent you at the hearing itself. This will make a dramatic difference in your likelihood of success. If you have a special needs child, don’t miss out on your legal right to a proper education. Contact AAG for a free consultation about educational advocacy for your child. AAG can assist you in creating a strategy in order for the financial security and services that your child requires remain in place. The mission of American Advocacy Group is to assist you with first-class, affordable advocacy services that benefit individuals diagnosed with developmental and physical disabilities and their families. 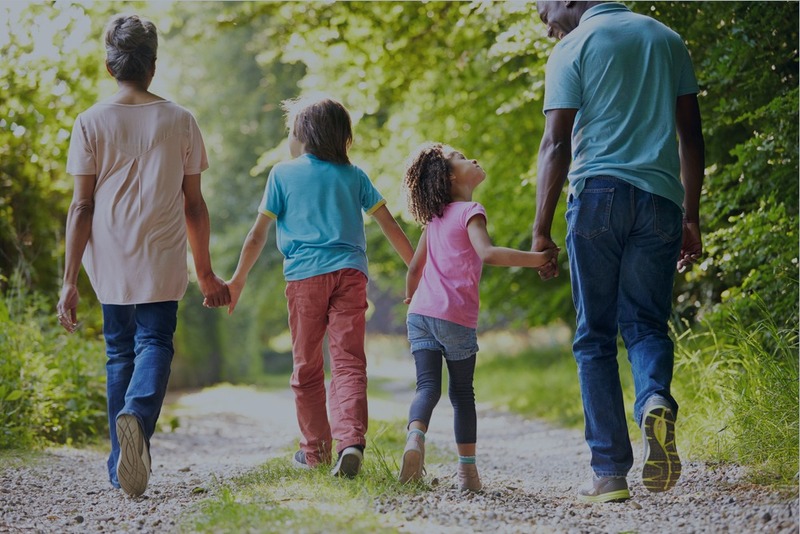 Whether you are new to the process, or your family member has being denied a service by an agency, our goal is to take quality time to get to know you and your family, and to offer you options that will best meet your family’s needs. We understand how challenging life can be when you are in charge of an individual with a disability. Dealing with all the information and paperwork involved can be confusing and overwhelming. Not everyone understands your loved one the way that you do, and we know how it feels to do the work all alone. American Advocacy Group is a powerful team. With specialized professionals who have backgrounds in the legal field, we have helped thousands of families throughout California to obtain extraordinary results for individuals with disabilities. We know how the system works and we’re exceptionally good at advising you on the documentation you need and the rights you have as a caregiver. We are here for you, and we never give up. Get the financial benefits you deserve! 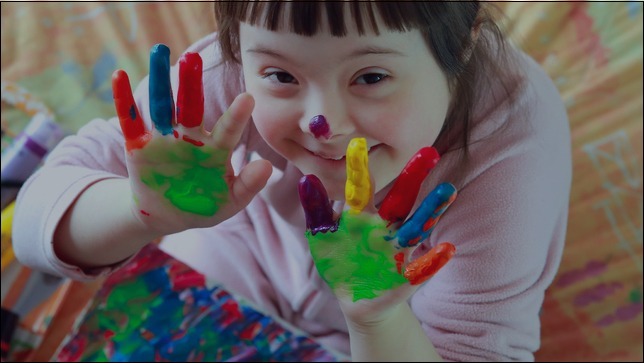 if you are struggling financially to take care of your child with special needs, we can help. Disability benefits such as In-Home Supportive Services (IHSS) are crucial in assisting you to pay the bills every month.